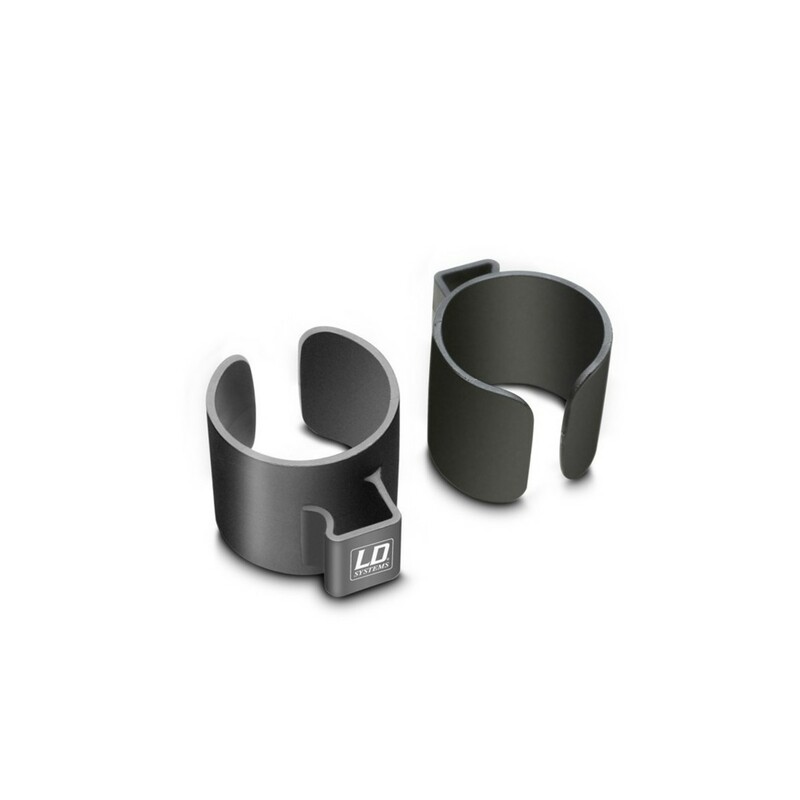 The LD Systems CURV 500 Speaker Pole Cable Clips are a convenient accessory to tidy up stray cables on speaker stands. The Cable Clips are constructed from resilient ABS plastic, and designed to fit securely around most of the circumference of a stand's tube, meaning they will be attached much more securely than standard clips. 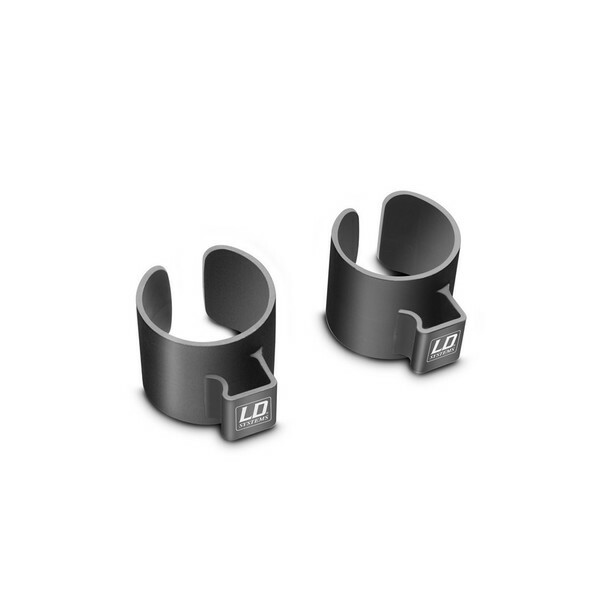 The LD Systems Cable Clips have ample space for two large cables, or several smaller ones.